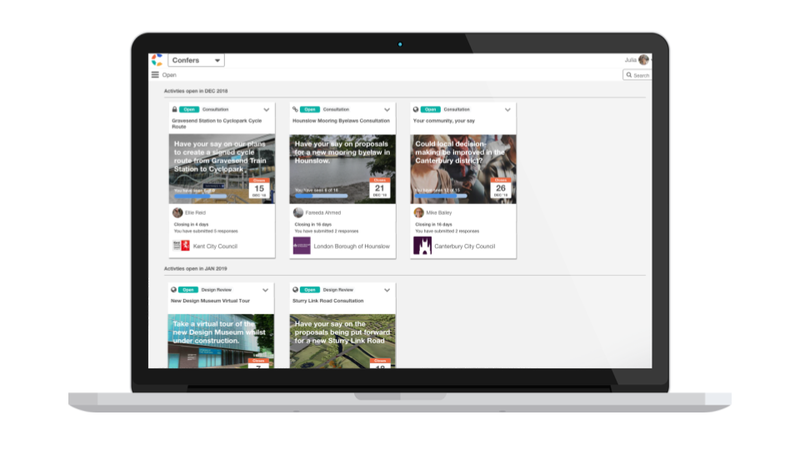 Publish online consultation, engagement or feedback activities to suit your stakeholder audience and the stage of your project. 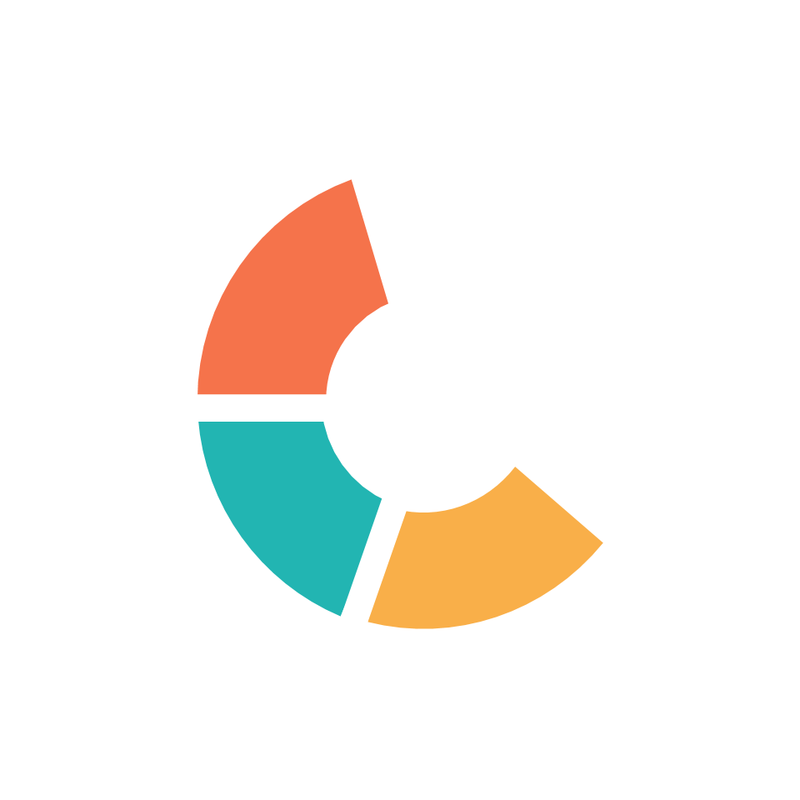 Upload presentations, set timeframes, set rule of engagement and prepare invite lists. 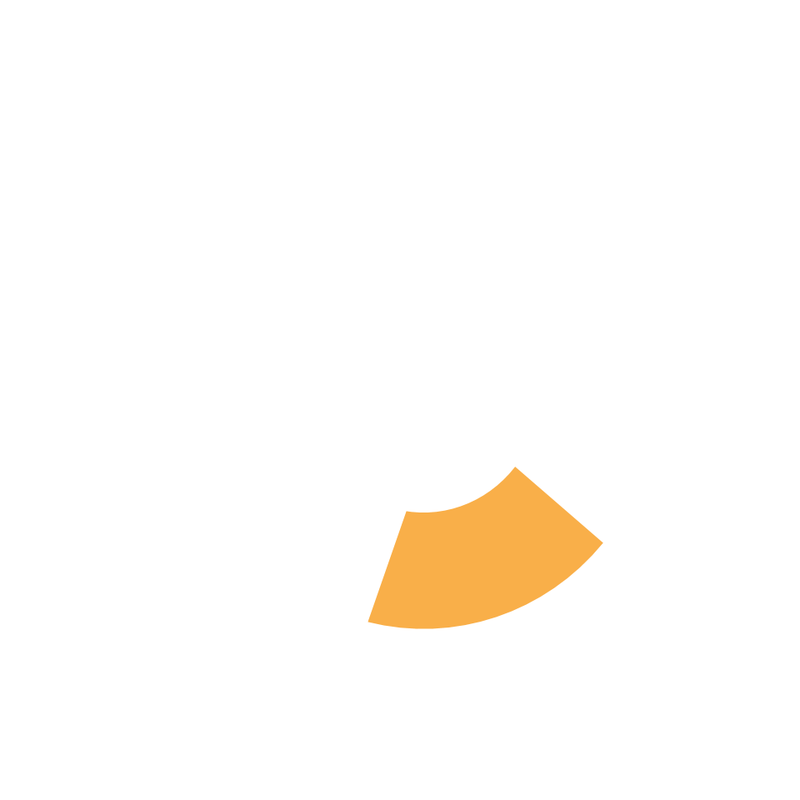 Engage with stakeholders who subscribe to the activity, reply to their comments or questions. Review engagement and responses, and conclude discussions. Feedback decisions on outcomes and next steps to everyone involved. 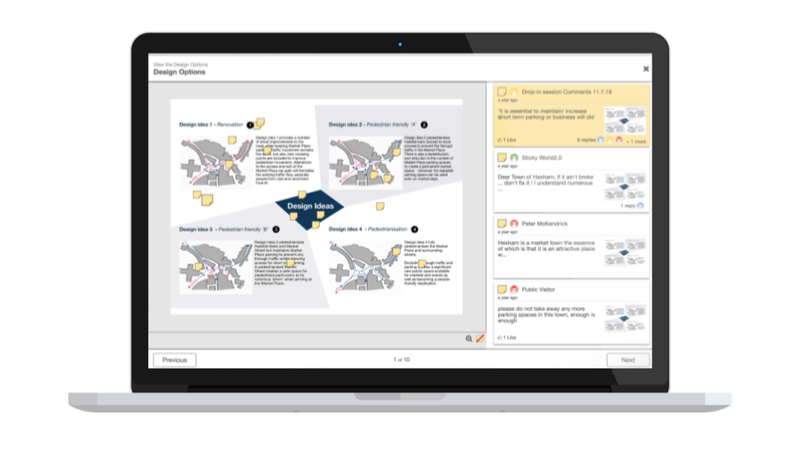 Organizers create and manage different kinds of feedback activities at key project stages. Stakeholders subscribe to these activities in order to participate in discussions, leave responses or questions, and stay informed of any outcome. Each activity comprises a set of pages or media slides which enable different kinds of information to be presented, and supporting detailed discussions and feedback on each page. 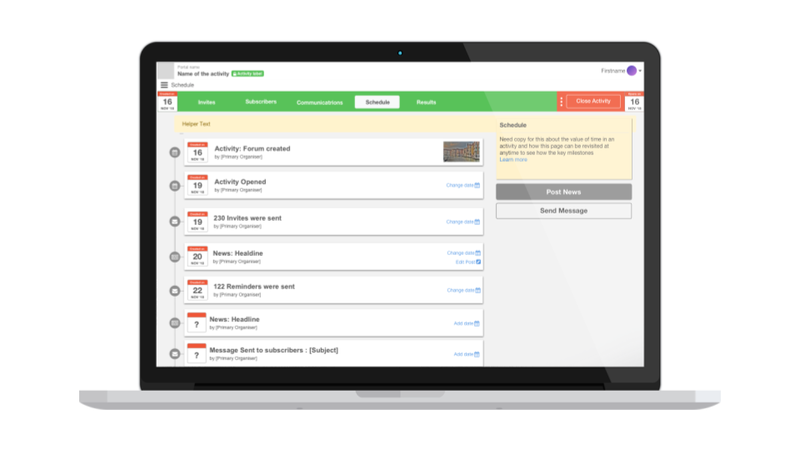 Each activity is highly configurable to enable different rules of engagement and different durations for the activity, all automated by a scheduling interface. The activity evolves through four stages over time to reflect it's progress towards a conclusion and give transparency to the whole process. Activities are the core components of all Confers products. They can be used individually or linked together across the lifecycle of any project. Each of our plans is designed to suit your scale of project or engagement. 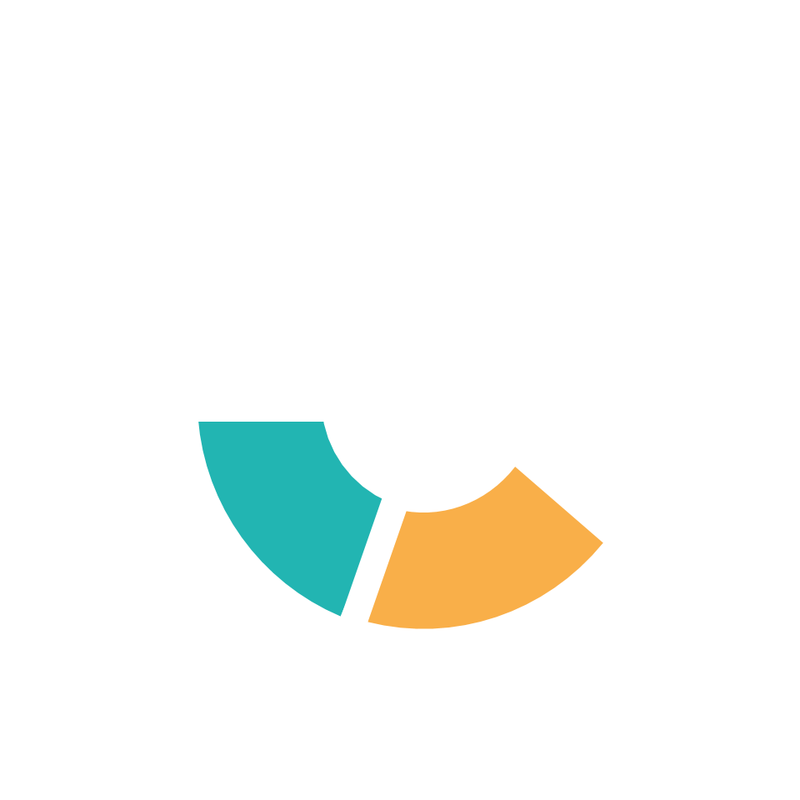 Feedback Manager is a new product for individuals or project team leaders, who manage multiple projects from small design projects to internal change initiatives and engaging small numbers of stakeholders. *Available on self serve subscription from March 2019. 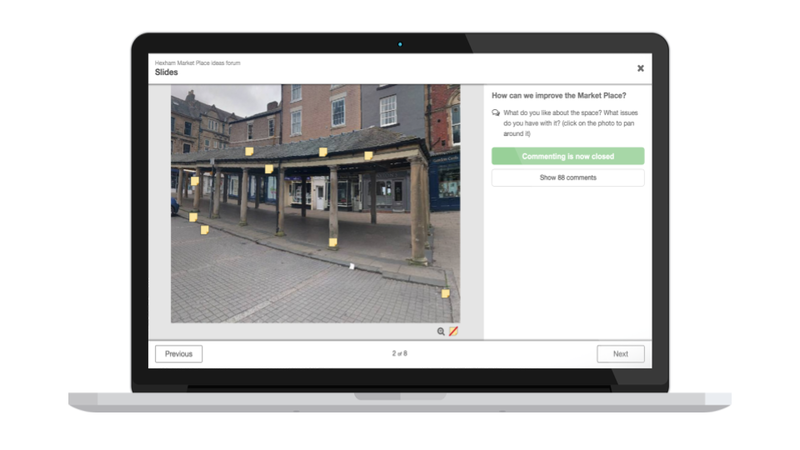 Add on virtual tour builder and contextual commenting functionality for any spatial project, enabling presentation and feedback on 360 VR photography or CGI. Our new native app accelerates the creation of virtual tours from any location and syncing data to Confers. 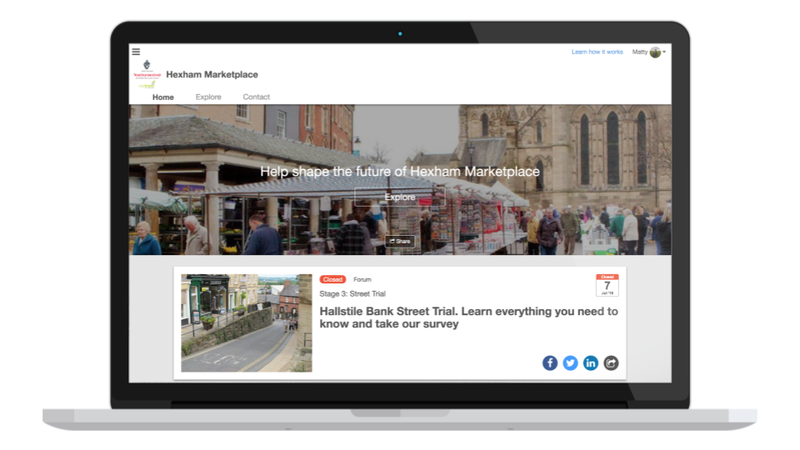 Dedicated one-off public facing project portal, for engaging customers, local communities, or the wider public, and promoted via social media or embedded in your website. 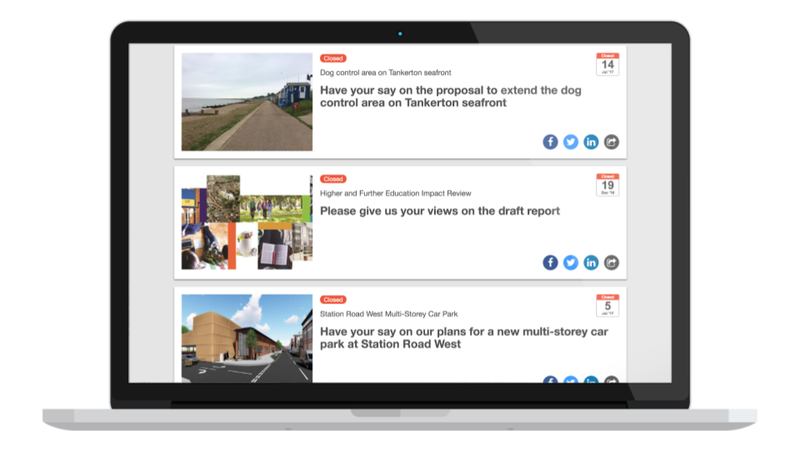 Consultation Portals offer a visual engaging solution for organisations needing to engage citizens, customers or local communities around a range of projects, topics or policy decisions.